Pride magazine is a magazine that celebrates women of colors . I was really fired up when I saw these amazing Photos a couple days ago on Facebook . 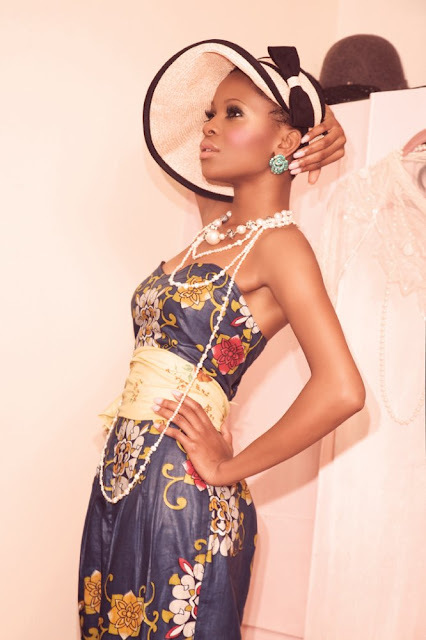 I'am loving it big time .The Gossip Girl editorial Shoot, featured designs by Ituen Basi, Tina Atiemo, Zed Eye and Nkwo. You can check out the rest of the pics here This gives another flair to African fashion.what are your thoughts ? African fashion is exploding !!!!!!!!! The editorial sick indeed !!!!!! This is a fantastic spread.